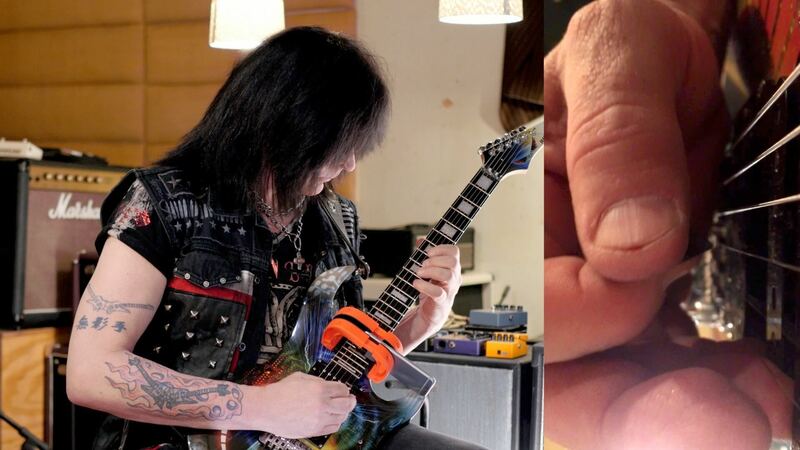 A double shot of alternate picking mastery: two complete interviews with Michael Angelo Batio. 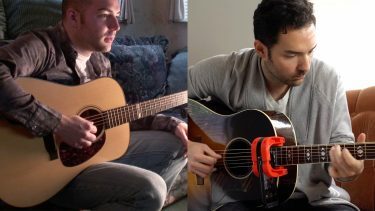 A look at alternate picking with a pioneer of virtuoso guitar, and owner of one of the most mechanically efficient alternate picking techniques on the planet. 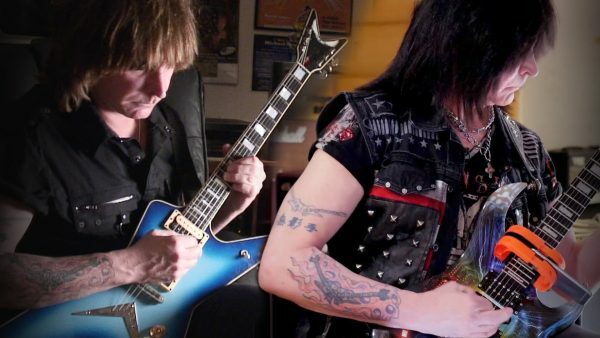 Our second meeting with Michael Angelo Batio, a live interview ranging from technique to Mike's musical career. A pioneer of virtuoso guitar, Michael Angelo Batio’s impossible chops are a gift to players everywhere. From his groundbreaking Star Licks instructional video, to his blazing follow-up Speed Kills, Mike’s remarkable right hand steals the show. 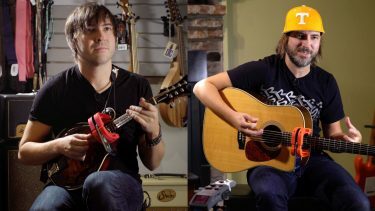 Quite simply, Mike is the owner of one of the most mechanically efficient alternate picking techniques on the planet. 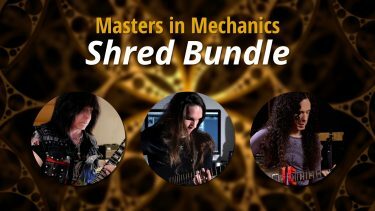 With the Cracking the Code Michael Angelo Batio Bundle, get a double shot of alternate picking mastery with two complete interviews and 60 musical examples. 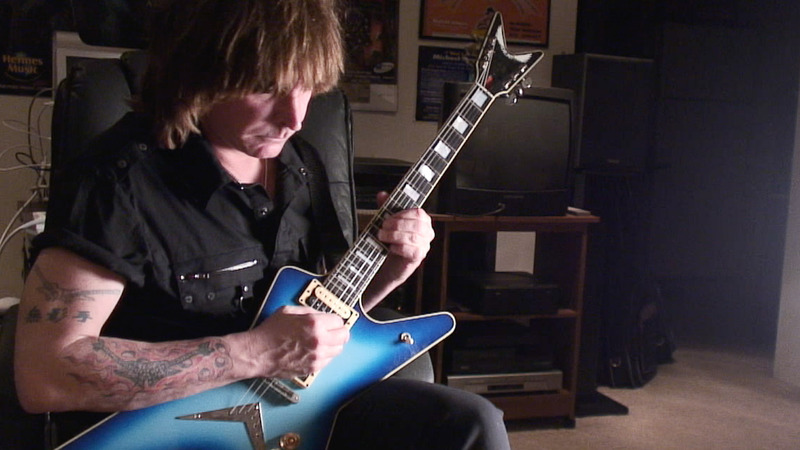 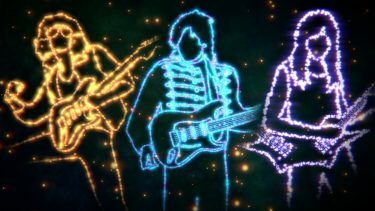 The Michael Angelo Batio 2007 Interview includes the 75-minute interview, 69 example clips with slow-motion video, and complete tablature in PDF and Guitar Pro.